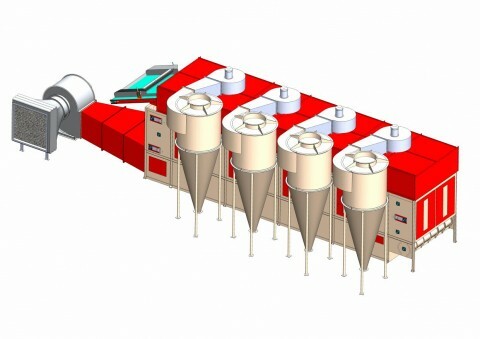 VISTA’s Band driers are specifically designed for energy efficient drying of granular particles or extrudates at low air temperatures. These driers feature a moving, perforated conveyor (Trays / Polyester mesh belt / SS Belt) on which a layer of drying solid rests. 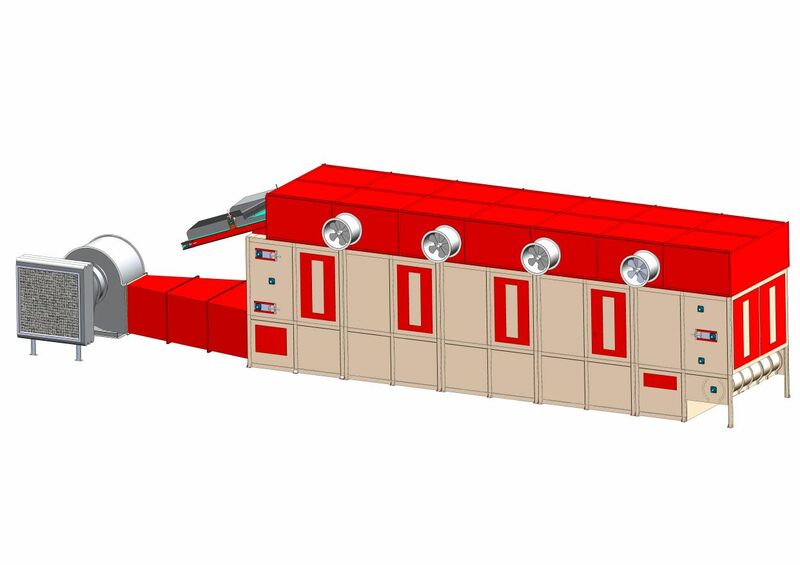 The band passes through a drying enclosure in which heated air is directed at low air-flow rates through the layer of solids, minimizing dust losses and usually eliminating the need for air cleaning systems.